We are continuing our Nashville Series today with a very special young woman. She is the newly crowned Miss Tennessee USA, Alexandra Harper. 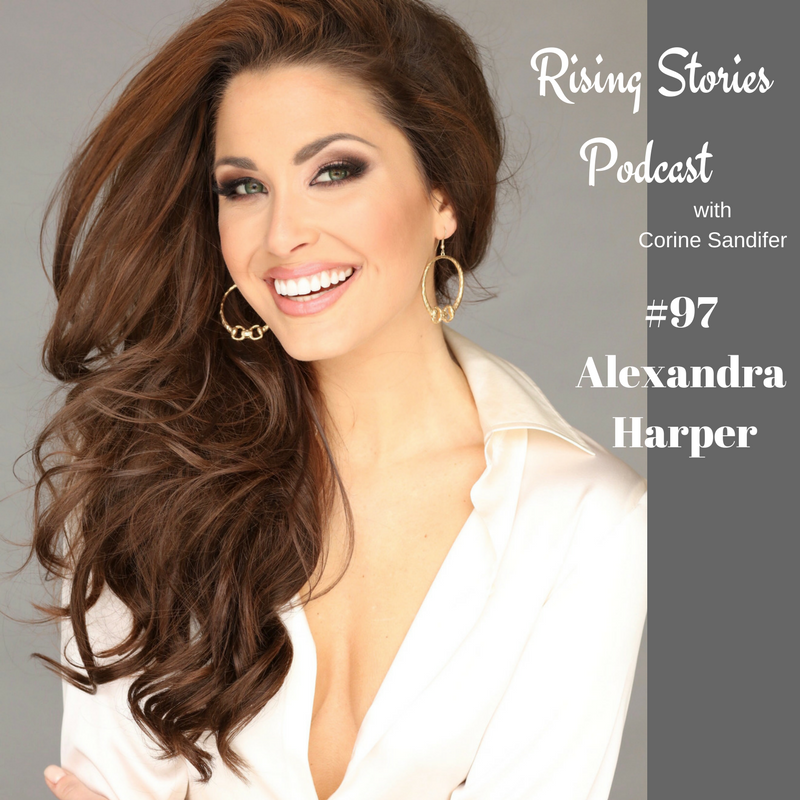 Listen as she tells us what she was thinking right before they announced her name, Ali also talks about the confidence and the mental training it takes to compete in a pageant. What makes this win for her a most unique event is that Ali’s mom Sharon also won Miss Tennessee 36 years ago. You are going to love this episode.